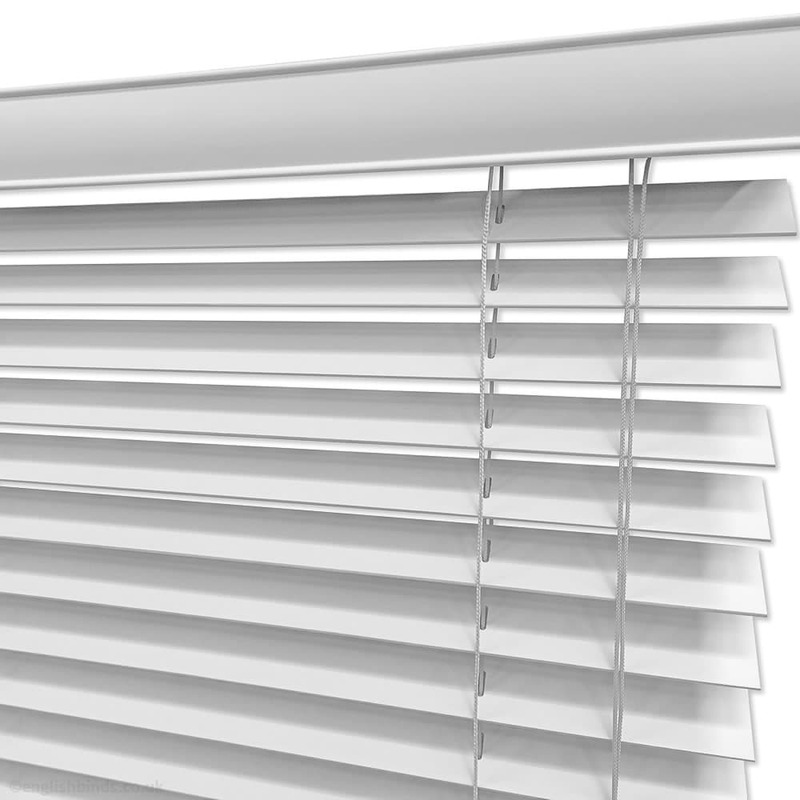 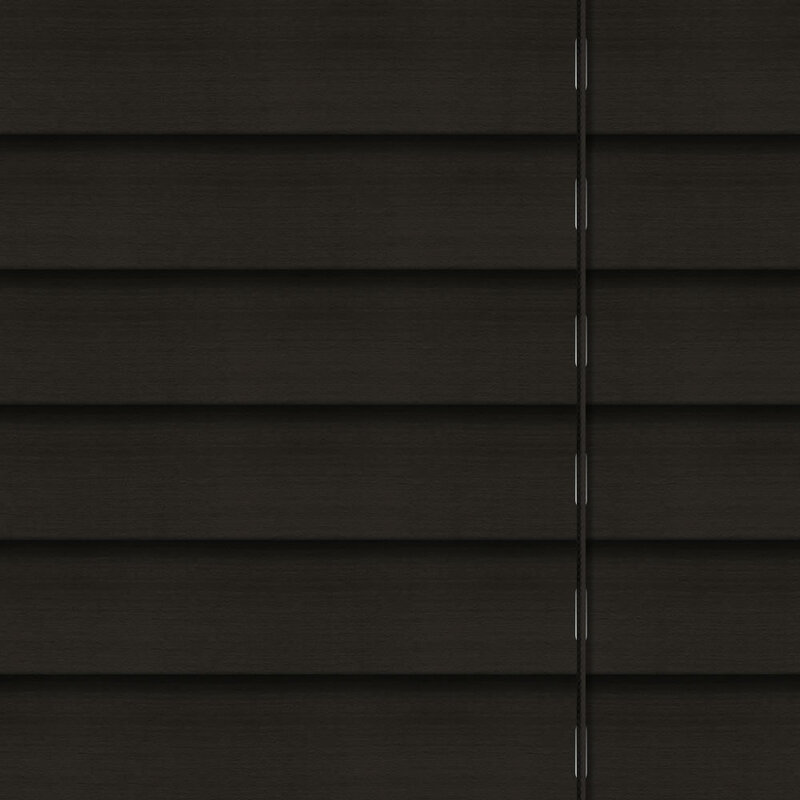 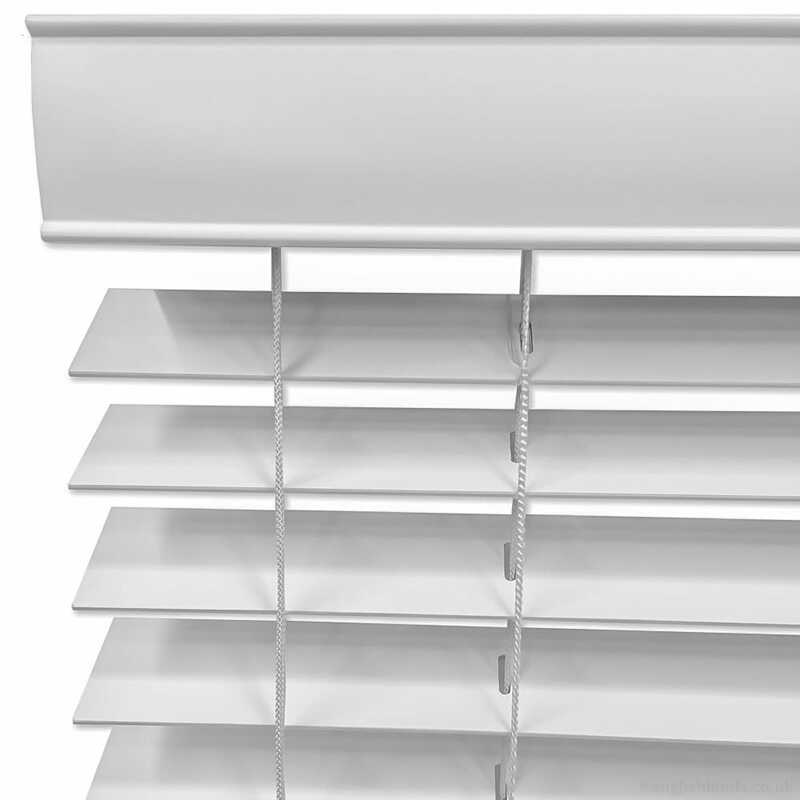 These custom made 25 mm hazel wood venetian blinds have the most wonderfully authentic and dramatic looks. 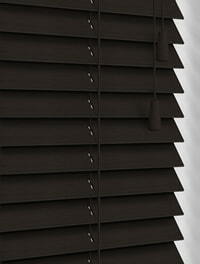 Their luxurious dark wood appearance is the perfect way to create a timeless natural look at any window. 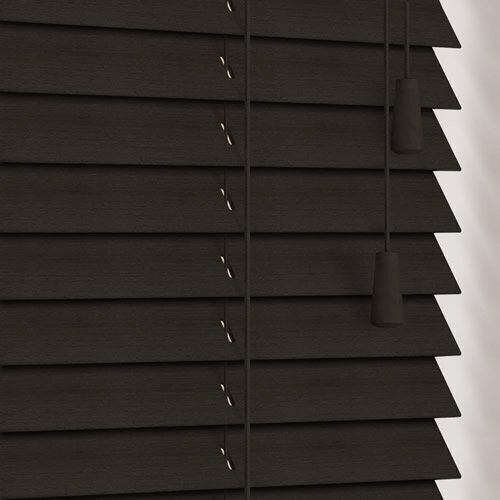 Excellent service from ordering to delivery, easy to fit and very good quality.